Since the internet has deemed Thursday the appropriate time to turn back the clock, I dug through Roll Call’s extensive photo archives for some old photos of current candidates who previously ran for another office. Not only is there a little more gray hair this time around, but it’s a good lesson in perseverance. Back in 2006, Texas Republican Van Taylor received national attention as an Iraq War veteran running for Congress as the war was becoming increasingly unpopular. He lost in the blue wave to Democratic Rep. Chet Edwards. But Taylor was subsequently elected to the state Legislature and is now the prohibitive favorite for Texas’ 3rd District seat, which is open because Republican incumbent Sam Johnson is not seeking re-election. 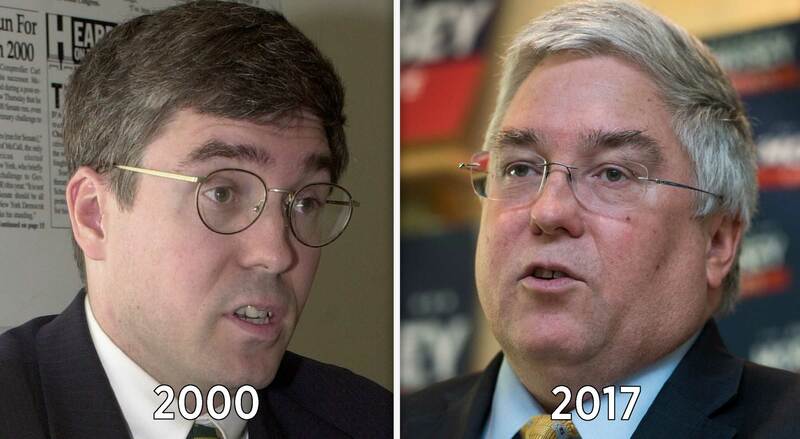 As state attorney general, Patrick Morrisey is a top GOP challenger to Democratic Sen. Joe Manchin III in West Virginia. But back in 2000, he ran for the House in New Jersey’s 7th District, taking just 9 percent in the GOP primary. He’s hoping this year’s primary turns out differently. 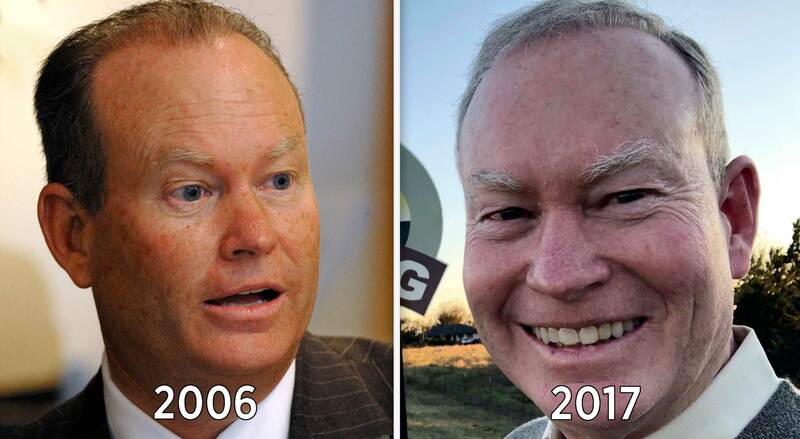 Mick Cornett is one of the top Republican contenders to become the next governor of Oklahoma. 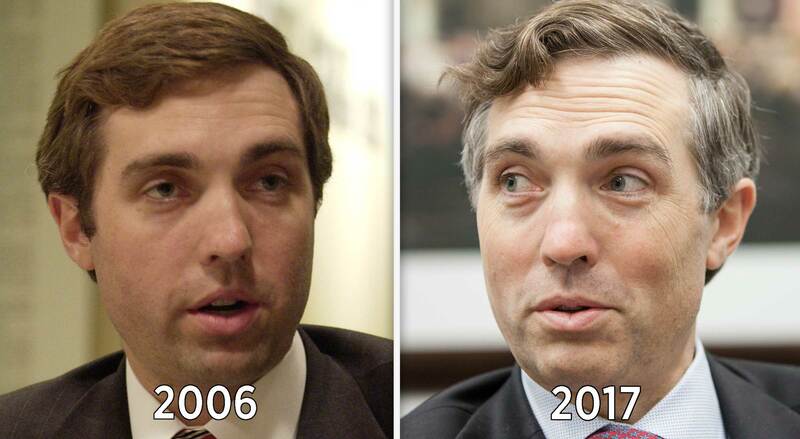 But back in 2006, he ran in the 5th District election to replace GOP Rep. Ernest Istook. He lost the GOP primary runoff to Lt. Gov. Mary Fallin. Now he is running to replace Fallin, who is finishing her second term as governor after her stint in the House. 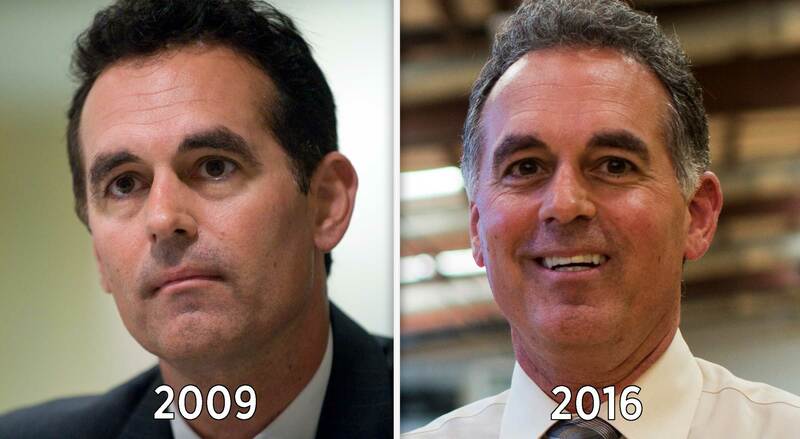 Nevada Republican Danny Tarkanian has run for a lot of things. Back in 2010, he ran for the U.S. Senate against Majority Leader Harry Reid. But he finished third in the Republican primary with 23 percent and winner Sharron Angle went on to lose the general election in spectacular fashion. Tarkanian is running for the Senate again this year, this time against incumbent Republican Dean Heller.